Winterbottom, Richard & Douglass F. Hoese. 1988. A new genus and four new species of fishes from the Indo-West Pacific (Pisces; Perciformes; Gobiidae), with comments on relationships. Royal Ontario Museum Life Sciences Occasional Paper(37): 1-17. Winterbottom, R.; Hoese, D. F. (1988). 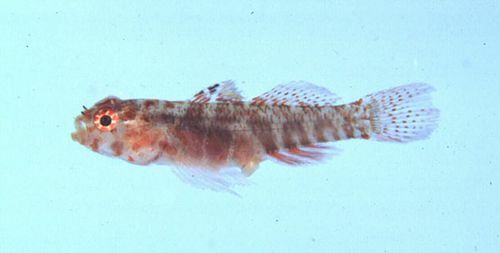 A new genus and four new species of fishes from the Indo-West Pacific (Pisces; Perciformes; Gobiidae), with comments on relationships. <em>Royal Ontario Museum Life Sciences Occasional Paper.</em> 37: 1-17.